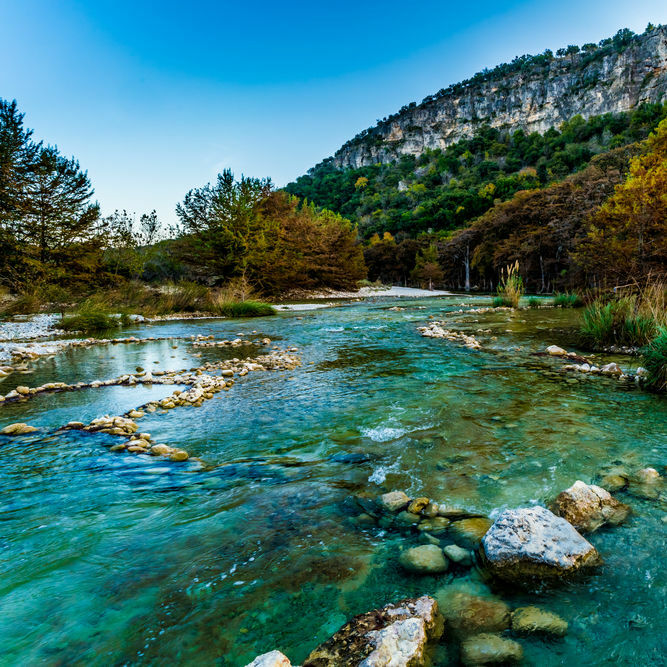 Find a swimming hole near you, book your campsites online and always travel with a trail map in your pocket with the recently released TPWD app. 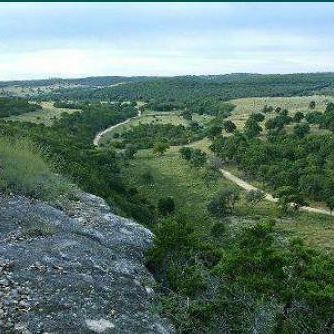 The Ragnar Trail Hill Country event this weekend is just the start. Check out some more trail running tracks near Houston.